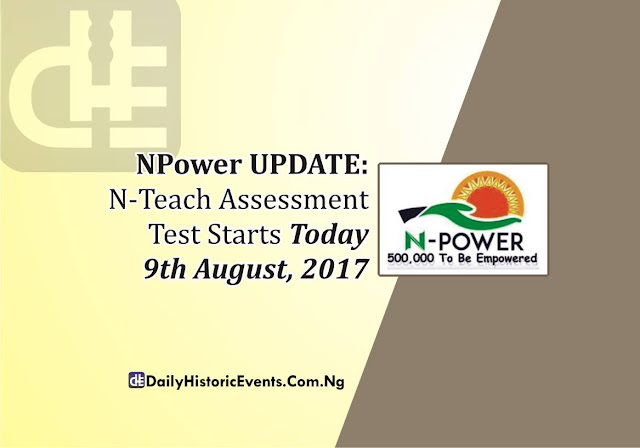 This is an update to all NPower applicants who registered for N-Teach empowerment scheme as well as other NPower programmes that their NPower assessment test will start today 9th August, 2017 as displayed on the official website of NPower’s update section to inform the general public (especially those who applied for N-Teach and those who are yet to write their assessment tests) of the new development. So, if you are one of the applicants who applied for NPower N-Teach as one of the NPower Programmes under the Graduate category, kindly log in with your BVN (Bank Verification Number) and mobile Phone Number to check when you are going to write your NPower assessment test on the NPower official test portal. 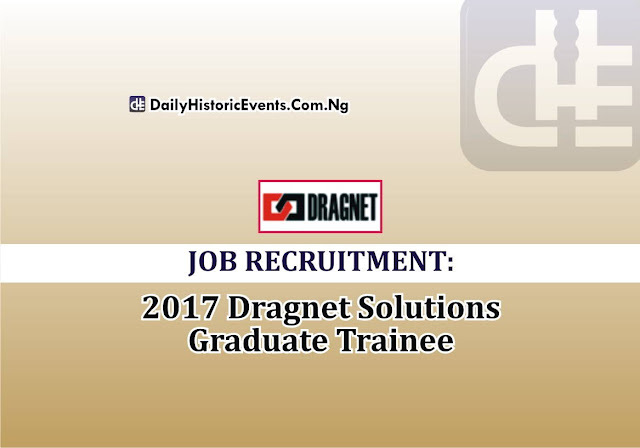 In addition to this update, all other applicants who registered or applied for the other NPower programmes (i.e. 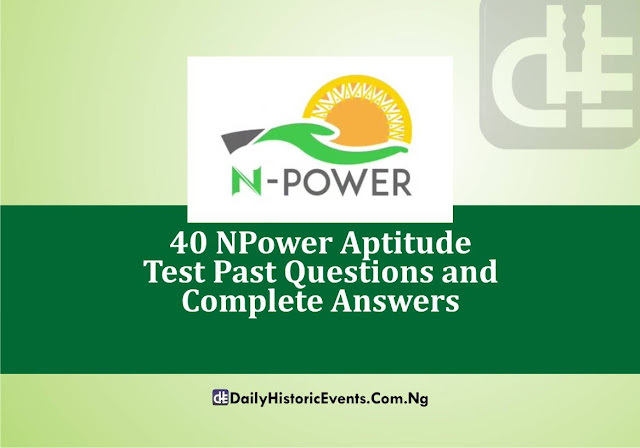 N-Health, N-Agro and N-Tax) who are yet to write their NPower assessment test are advised to log in with their BVN (Bank Verification Number) and mobile Phone Number in order to do so, either they have received “assessment congratulatory messages” or not. If only your application details matched your BVN details. 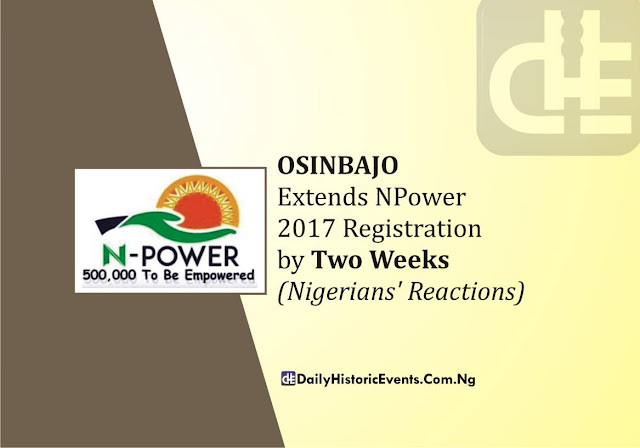 It should be noteworthy that the intervention of the acting president, Prof. Yemi Osinbajo, to extend NPower 2017 registration by two weeks has made this possible, because according to the formerly released NPower assessment test timetable schedule, the NPower assessment test supposed to have closed by July 21st. Don’t forget that NPower is an initiative purposely organized by the Federal Government of Nigeria under the administration of President Muhammadu Buhari to address the challenge of youth unemployment by providing a structure for large scale and relevant work skills acquisition and development while linking its core and outcomes to fixing inadequate public services and stimulating the larger economy. 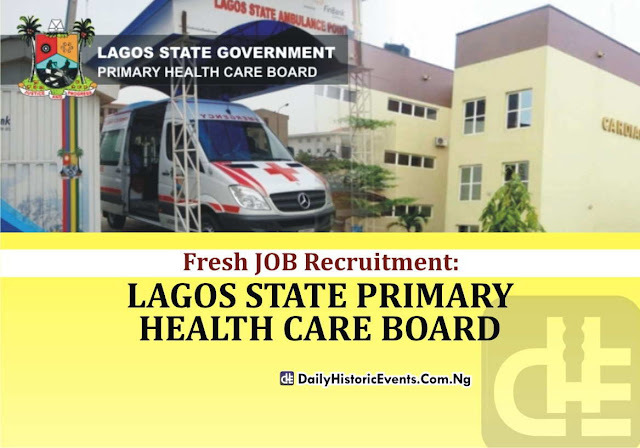 It is also linked to the Federal Government’s policies in the economic, employment and social development arenas. YOU WILL NOT BE ABLE TO LOG IN FOR NPOWER ASSESSMENT TEST IF YOUR APPLICATION DETAILS DID NOT MATCH WITH THE INFORMATION ON YOUR BVN DETAILS.